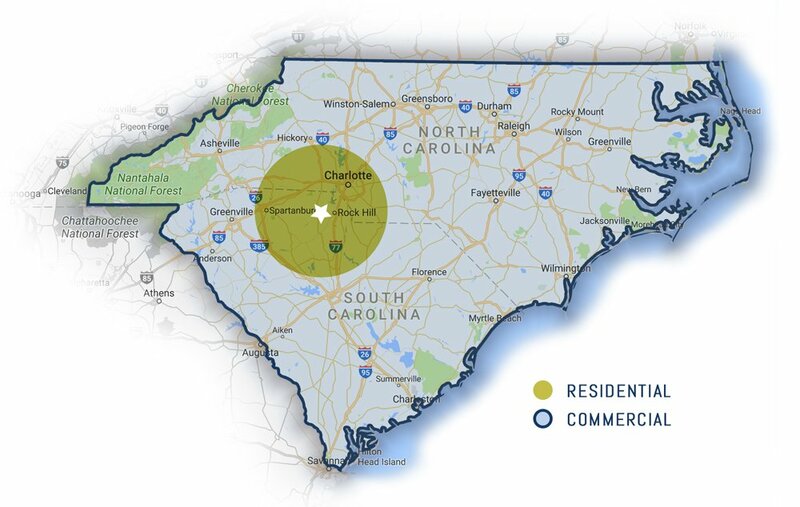 Pressure Pros of the Carolinas offers a variety of residential and commercial services. Fill out the form below and we will be in touch to discuss your needs. Thank you!